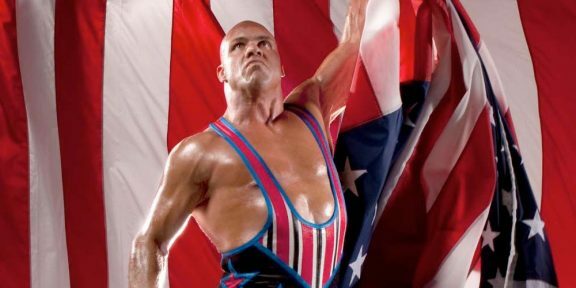 PWInsider.com is reporting that Kurt Angle is booked for the December 17 Monday Night Raw for the TLC fallout. 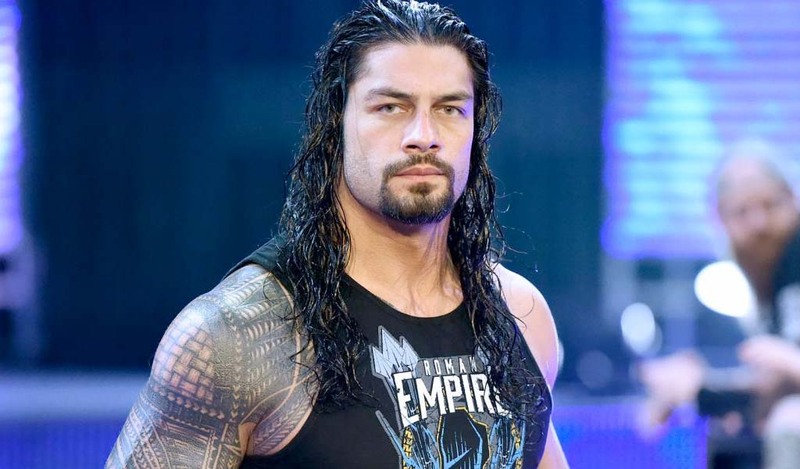 The WWE Hall of Famer was last seen on television last month as he tried to get on Team Raw for the Survivor Series but was unable to win his place after losing to Drew McIntyre. 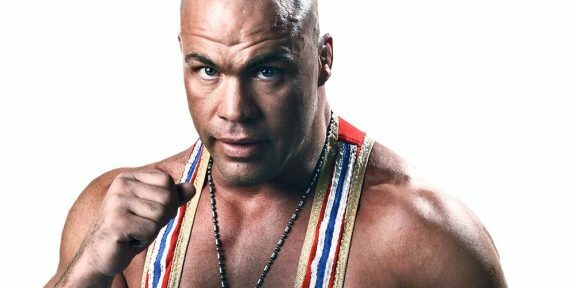 Angle, for storyline reasons, is still on “vacation” after Stephanie McMahon sent him home in August, temporarily replacing him with Baron Corbin. 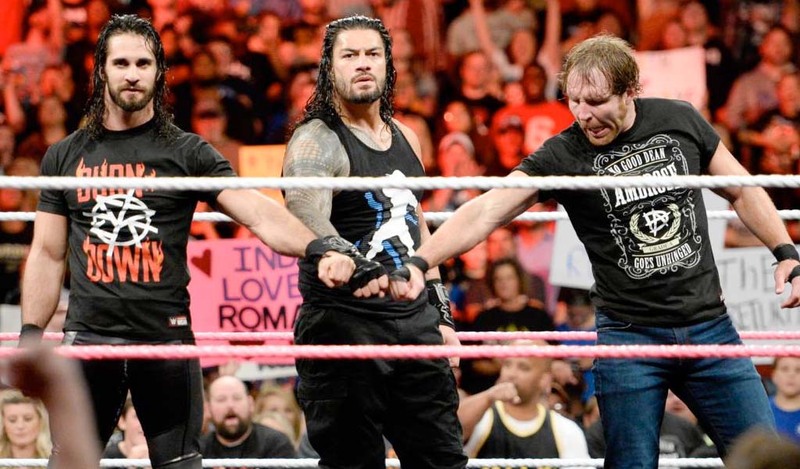 Corbin’s fate as acting Raw General Manager will be decided this Sunday at the TLC pay-per-view. If Corbin defeats Strowman, he will become the permanent Raw GM but if he loses, it’s game over for him in the authority role.